To reach Junior High and High Schoolers in our area and show them all the love of Jesus Christ. Everyone has a place built into the very fabric of who they are, that longs for a deep meaningful relationship with Christ. We are interested in helping others discover that relationship. We have seen radical change, and rich productive lives produced by the fullness of God's love ministering to people's hearts. 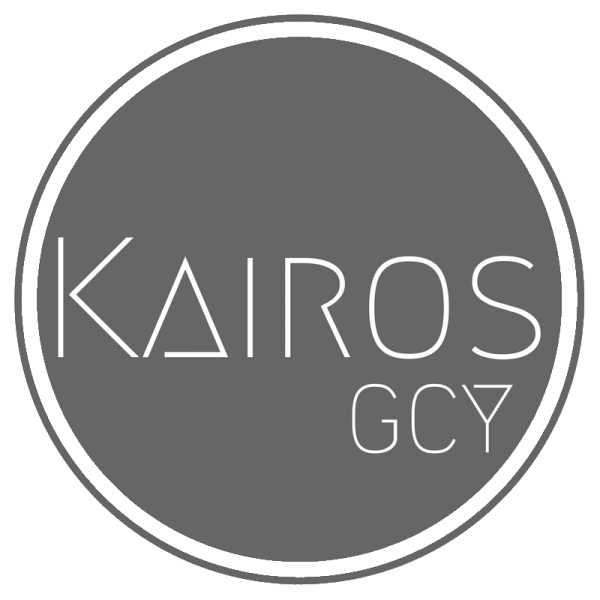 At Kairos we laugh, have fun and make new friends. We challenge each other to grow and become all that God has designed us to be. We believe the truth in 1 Timothy 4:12, "Don't let anyone look down on you because you are young, but set an example for the believers in speech, in life, in love, in faith and in purity." We are building the church of tomorrow while being the church of today. We believe that through worship, prayer, familiarity with God's word, and encounters with the Holy Spirit our young people will be closer to Christ. Because of this they will be equipped not just to survive, but to thrive in this often difficult-to-navigate world. Sundays, 9:30am & 11:00am, meets upstairs in the Youth Room after worship. Thursdays, 6:00-7:30pm, meets upstairs in the Youth Room. Sundays, 9:30am, 6th - 9th grade meets upstairs in the Youth Room after worship. We encourage upper class students to stay in main service. Sundays, 11:00am, 6th - 9th grade meets upstairs in the Youth Room after worship. We encourage upper class students to stay in main service. Wednesdays, 7:00-8:30pm 9th-12th Grades, upstairs in the Youth Room. Want to bless a student? Consider being a sponsor. Any amount great or small can help change a students life. Camp is one of the highlights of the year. Students are immersed in worship, study and fellowship all centered around bringing them closer to Jesus and His truths. A week or weekend at camp can and has changed a students life. We would love to financially partner with you to help send students to camp who otherwise would be unable to go. Please email Mandy VanHolsbeck at [email protected] for more information. Thank you so much for your donation! Your generosity will change a students life!